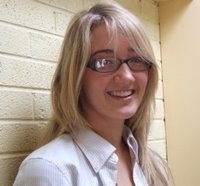 Name: Deirdre Ahern. Age: 16. Position: Right Back. the last time! The thing she is most fearing about the trip is sharing a room with Lorna Barry!!! for the great opportunity and experience! Name: Ròisìn Upton. Age: 13. Position: Right Wing. in the school is when her team won the minor cup. Ròisìn is looking forward to everything on the trip! and to Sean who asked her to come on the trip in April! Name: Lorna Barry. Age: 16. Position: Left Back. 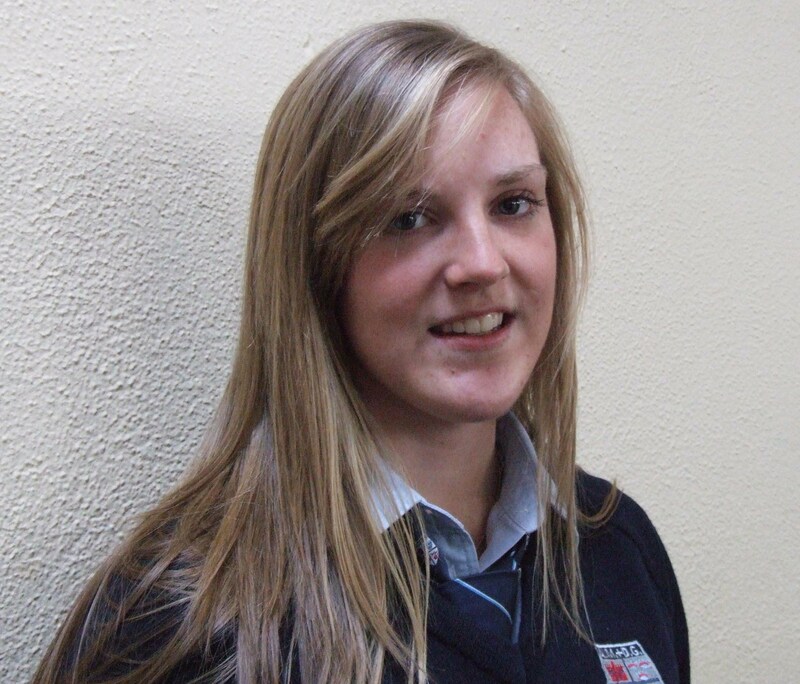 Some of Lorna’s achievements are Soccer with Limerick U14’s and Gaelic football with Limerick U14’s. are hockey and soccer and her favourite subject is Geography. 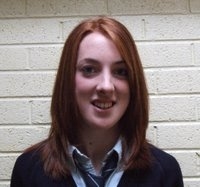 Name: Aisling Mc Gann. Age: 15. Position: Midfield. 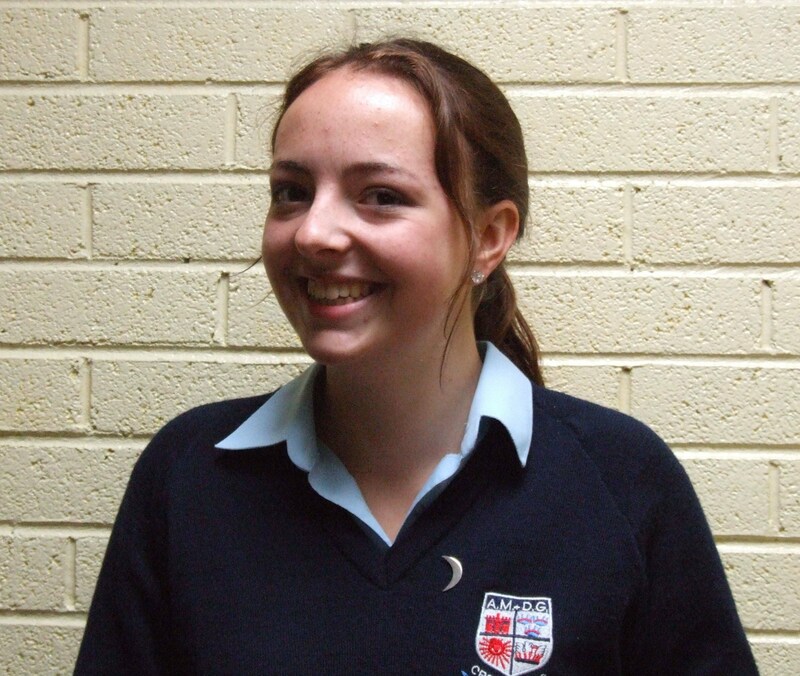 One of Aisling’s personal achievements is doing the fitness leading up to Australia (Ahem!!). favourite hobbies are tennis, hockey and sometimes golf. 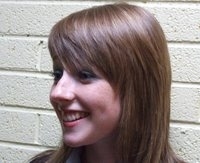 Name: Aoife Mc Namara. Age: 14. Position: Goalie. Aoife’s personal achievements are making the Minor A’s and passing all of her exam’s. are playing music, reading and sports, and her favourite subject is history. Aoife can’t wait for the trip. 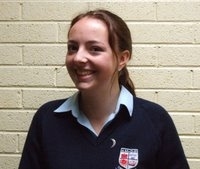 Name: Emma O’ Carroll. Age: 16. Position: Right Wing. insects! 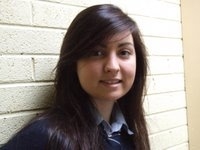 Emma’s favourite subject is metalwork and her favourite hobbies are hockey, golf and shopping! She just can’t wait to go!! Name: Jane Hickey. Age: 15. Position: Midfield. in the school is all of fourth year. She is most looking forward to all the hockey on the trip of course! spoon race. Her favourite subject is the study of insects. 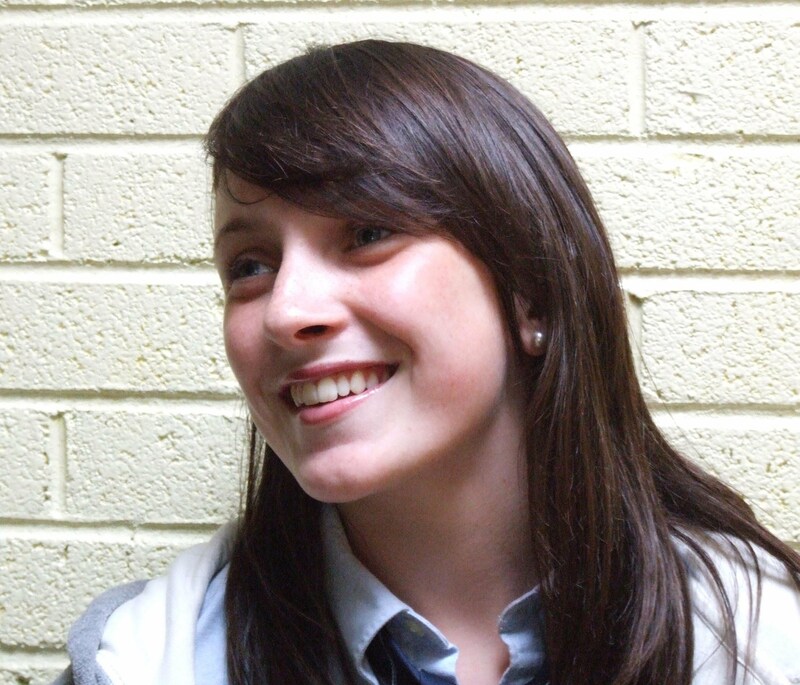 Name: Orla Hickey. Age: 14. Position: Centre Back. 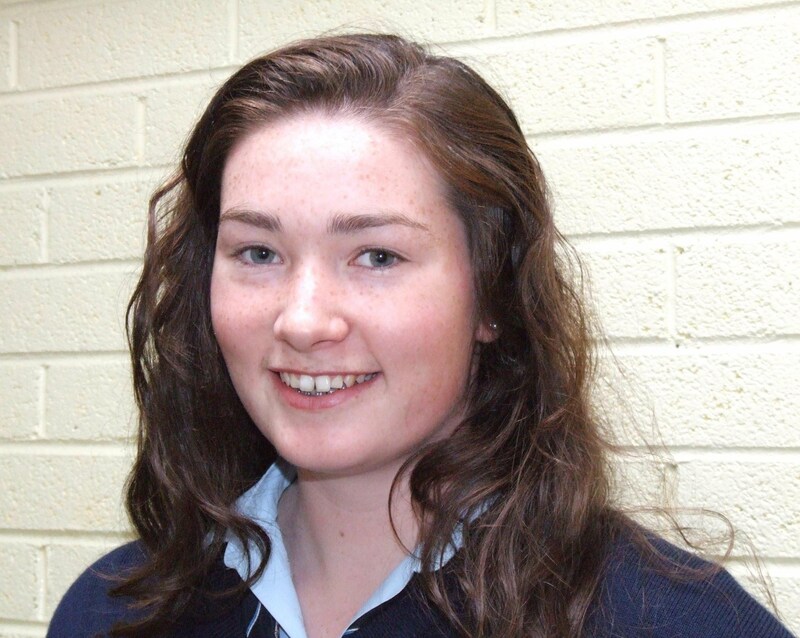 Some of Orla’s personal achievements are that she got on the Minor A’s and got through her exams. 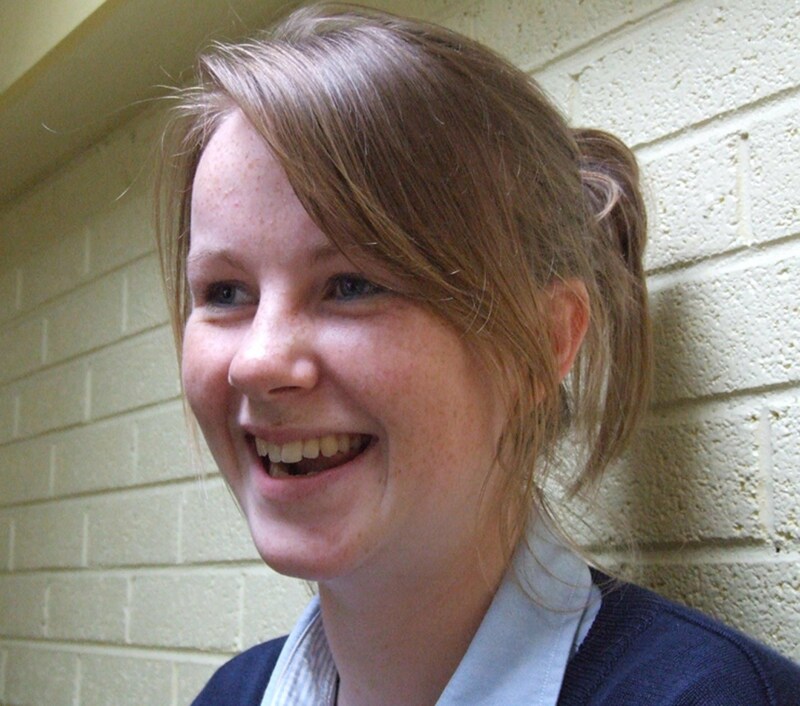 Name: Orla Donworth. Age: 15. Position: Left Wing. with friends and getting a tan. She is fearing nothing about the trip….except, missing her horses!! 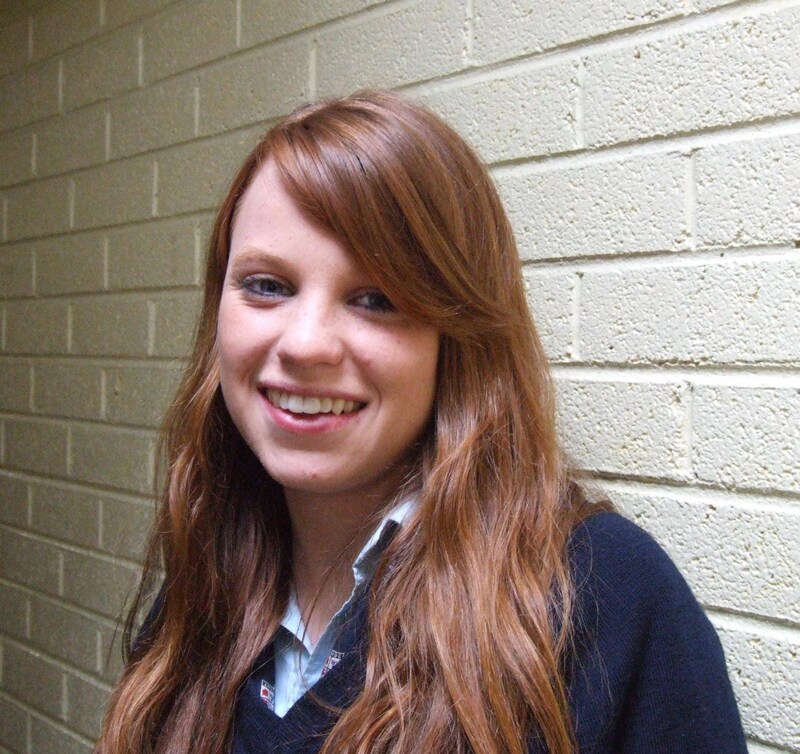 Her favourite hobbies are horse riding, hockey, camogie and surfing, and her favourite subject is English. Name: Erica Balfry. Age: 15. Position: Midfield. achievements are Minor A cup and Junior league medals and captaining the U15 team. 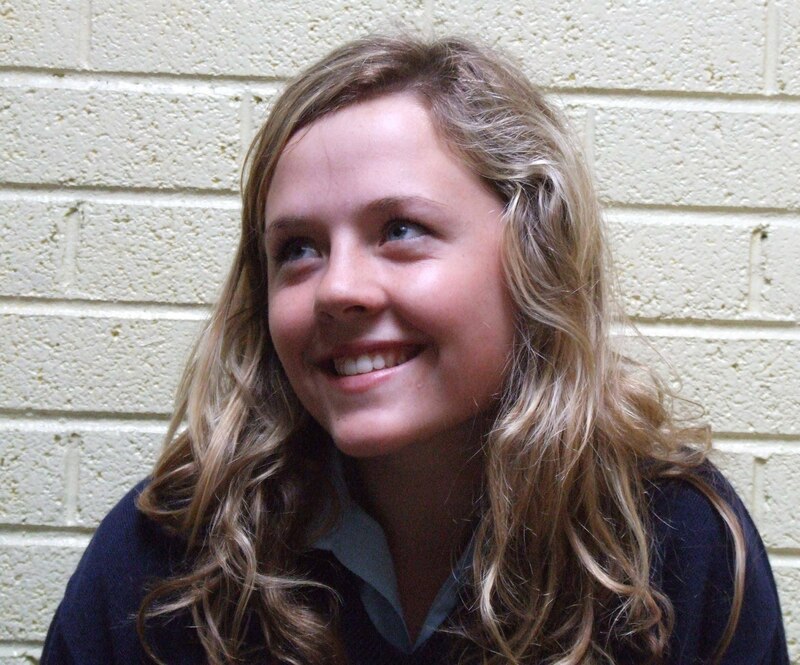 Her best memories in the school are Delphi, Holland and watching Kate surfing on a chair! and her favorite subject is amm..Irish..ha not! She loves Nanah, G, Babah, Noddy, her Hilary and Goggy! Name: Ciara Nolan aka Noddy. Age: 15. Position: Centre Forward. soccer, hockey, football, and surfing and her favourite subject is history with Carmel! All Noddy really wants to know is can she get a decent pair of brògs out there?! Name: Alex Kennedy. Age: 17. Position: Centre Forward. her favourite subject is Maths /Irish. Name: Amy Keller. Age: 16. Position: Left Wing. creepy crawlies. 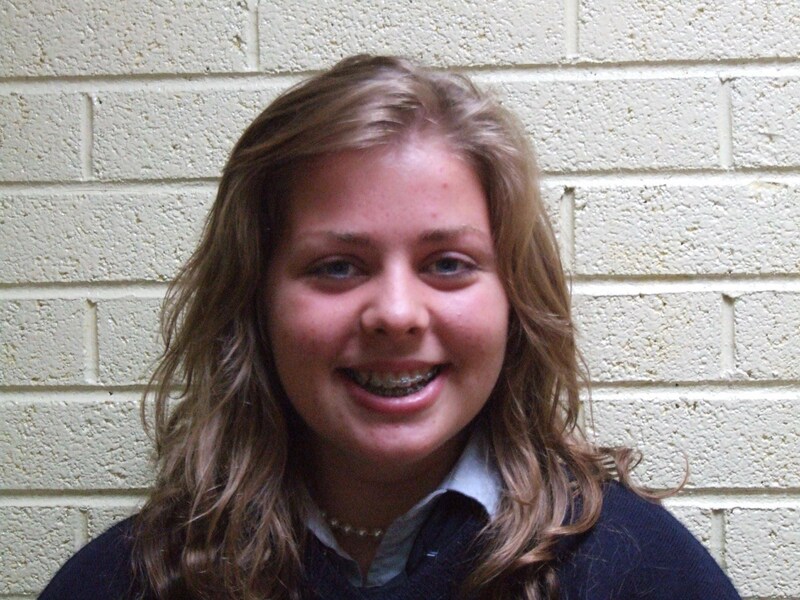 Her favourite hobbies are hockey, snorkling, being with friends and SHOPPING! Name: Elaine O’Donnell. Age: 17. Position: Mid/Forward. Gold Coast. However, she fears being away from Tom and Conor (they made her write this!). 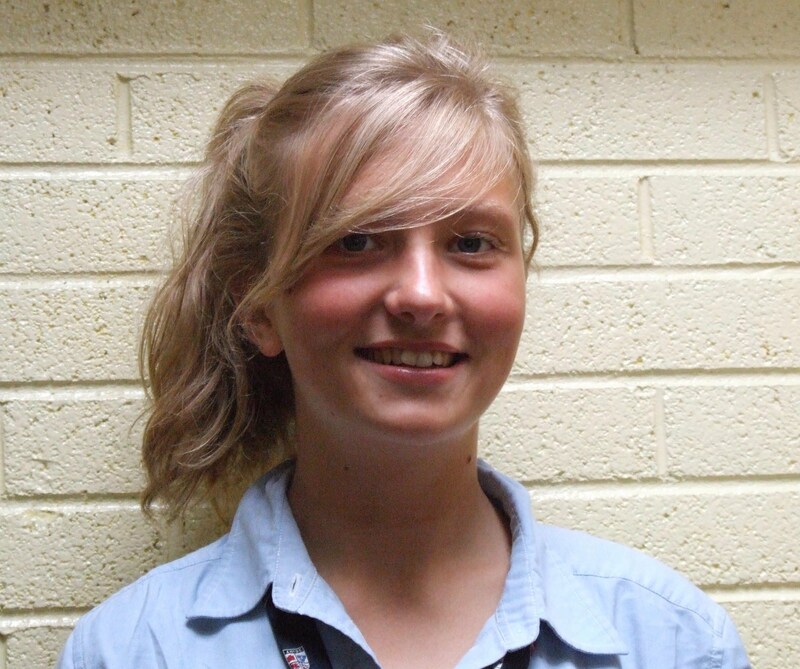 Her favourite hobbies are hockey and surfing and her favourite subject is Pass Maths! 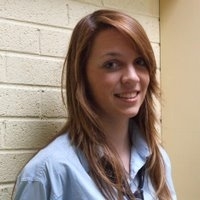 Name: Jessica McKechnie. Age: 16. Position: Mid/Forward. to getting to see Australia and the hockey over there but she fears having to fly by plane. favourite subject is English. Jessica can’t wait to go on the trip. 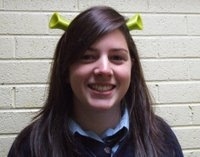 Name: Shauna O’Mahony. Age: 16. Position: Goalie. on the trip of course! However, she fears kick-boxing kangaroos in Australia. and her favourite subject is Art. She thinks the trip is going to be a pure dainty beour! Name: Hannah Q.Mulligan. Age: 17. Position: Right Back. hours sleep the night before. Her hockey achievements are getting a place on the Australian trip. 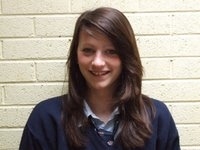 Her best and worst memory in school is Achill and she is most looking forward to the sun on the trip. hockey and her favourite subject is History. She thinks that it is going to be a class trip! Jane’s personal achievements are running in Mosney on the under 10s and under 12s teams and winning the All- Ireland finals. 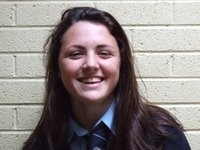 Her hockey achievements are being captain of the winning Minor A League and Cup team. 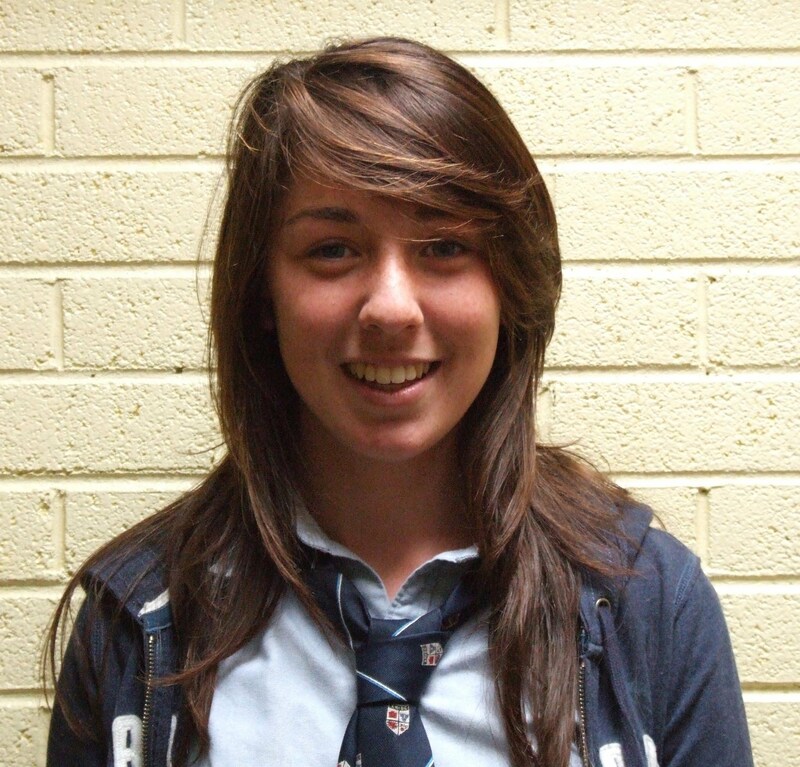 Her best memory in school was going to the Burren and beating the 5th years in the indoor soccer 11-3. 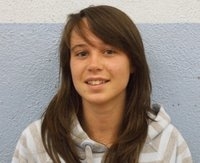 She is looking forward to playing lots of hockey in Australia and of course seeing Australia. She fears climbing Sydney Harbour Bridge. Her favourite hobbies are Athletics and hockey. Her favourite subject is P.E. “Australia here we come”. 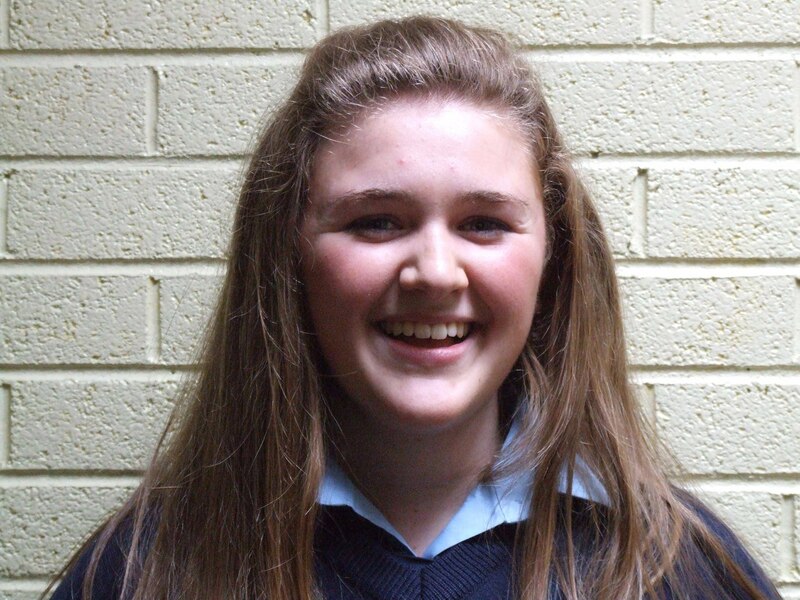 Eimear’s personal achievements are getting on the Munster golf team and getting through her exams. Her hockey achievements are winning Minor A Cup and League medals. Every memory she has of Crescent is good. She doesn’t fear anything about the trip and is looking forward to spending time with Aoife K. Her favourite hobbies are golf, hockey, swimming and relaxing. Her favourite subject is Geography. She can’t wait for the trip and wishes it was sooner. 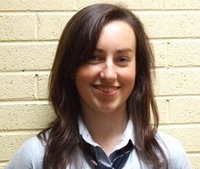 Ciara’s personal achievements are running in Mosney on the under 12s, 14s, 16s relay and representing Ireland and Munster on the under 16s teams and of course starting the Australian fitness programme. 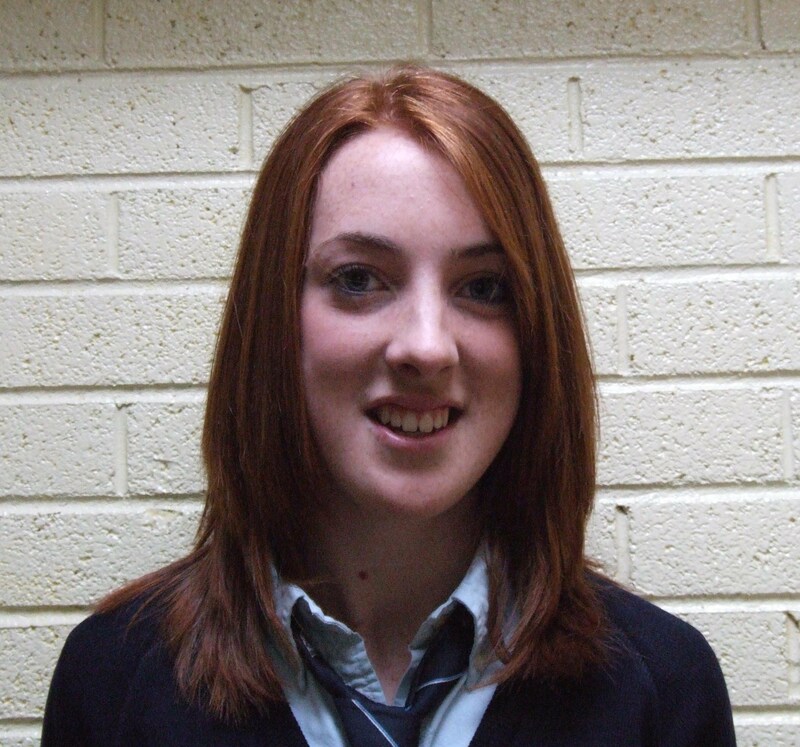 Her hockey achievements are winning Minor A cup and league, Junior A league, Senior Cup 2007 and Kate Russell All Ireland bronze medal. Her best memory in the school was being the Aherne Cup winners. In Australia she is most looking forward to hugging baby Koala bears. She fears creepy crawlies and climbing the bridge in Sydney, but she will do it!!!! Her favourite hobby is running “what a sport!” Her favourite subject is Math’s. 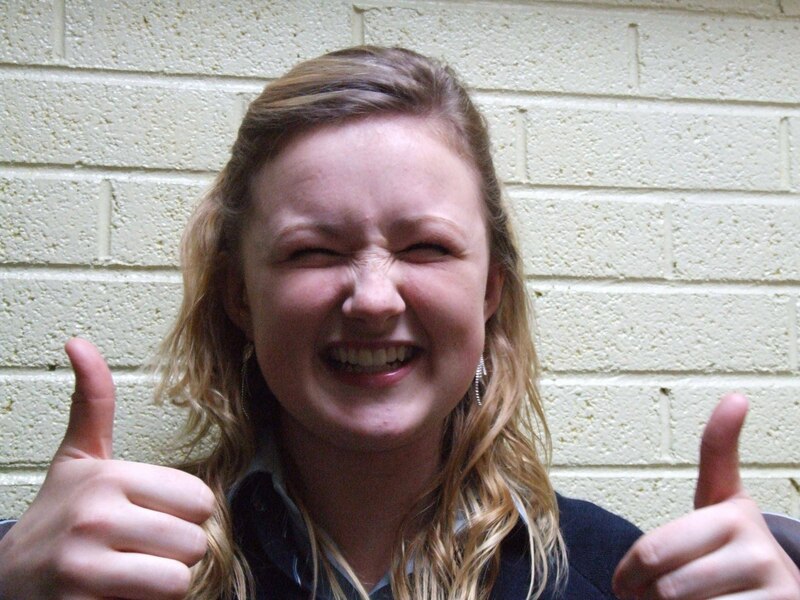 Tara is proud of getting through her exams. Her hockey achievements are winning Minor A cup and league medals. Her best memory in the school is the last day of school. She is looking forward to everything on the Australian tour except the flight. Her favourite hobbies are hockey and football. Her favourite subject is Math’s. Tara can’t wait for the trip to happen. Geena’s personal achievement is managing to break her ankle by stepping on a hockey ball. 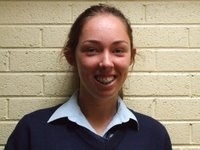 Her hockey achievements are being captain to the winning Minor A League team and winning Junior A League medal. 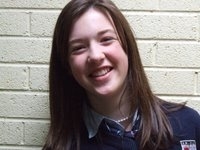 Her best memory in the school was the Holland trip of 2005. She is really looking forward to being away from home for 3 weeks with her friends and of course the Australian beours. She mostly fears running out of money and breaking her legs. Her favourite subject is Math’s ……NOT!! 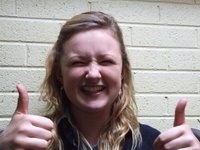 Hilary’s personal achievements are getting prefect and having the best locker in the school with Deeds and Noddy. Her hockey achievements are winning Minor A Cup, Junior A League and her biggest achievement in hockey is of course making it to training….most of the time. She is really looking forward to visiting the Great Barrier Reef and playing the hockey matches. She fears the spiders in Australia. Her favourite hobby is just being with her friends in general. Her favourite subject is Irish. Kate’s personal achievement is getting into Arrupe with Hilary. Her hockey achievements are winning minor A cup and league, junior A league and played hockey for “Crecora”. 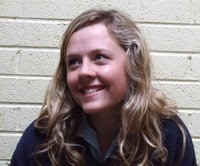 Her best memory in the school is going to the Donkey Sanctuary with Regis class. She is looking forward to swimming with dolphins and having a laugh. She fears being away from family and friends for 3 weeks, getting injured and getting lost. Her favourite subject is Math’s…. ha ha. Naoise’s personal achievement is maintaining her hair. 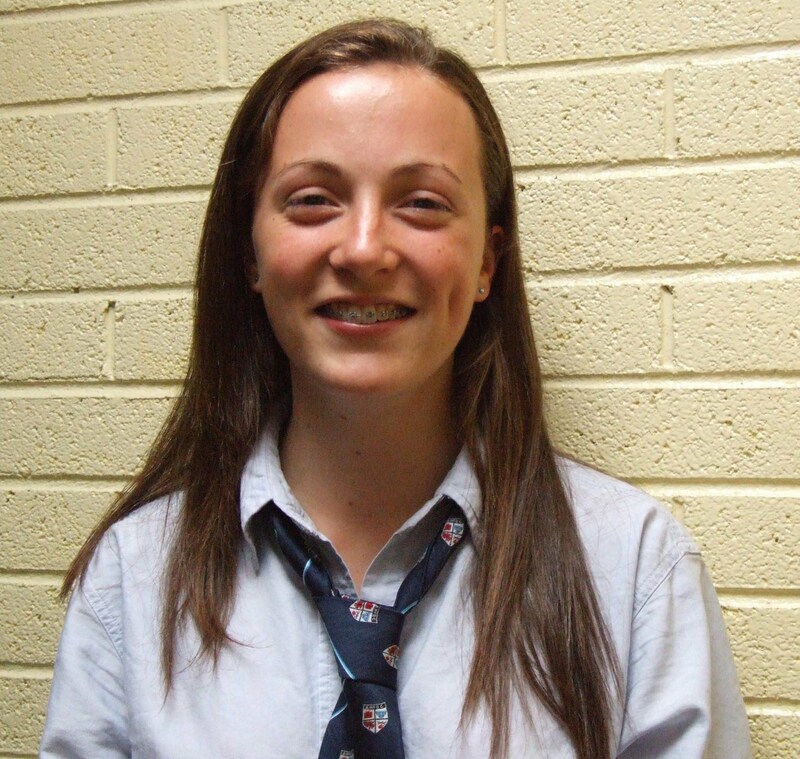 Her hockey achievements are winning Minor A, Junior A league, Senior A cup and winning a bronze medal for the Kate Russell All Ireland. Her best memory in the school is being in the school show. She is most looking forward to visiting all the places in Australia and the hockey. She fears having to do the fitness. Her favourite hobbies are music and hockey. 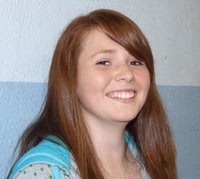 Her favourite subject is Music with Ms. Moloney. Fiona’s personal achievements are running for Limerick and winning many All-Ireland relay medals. 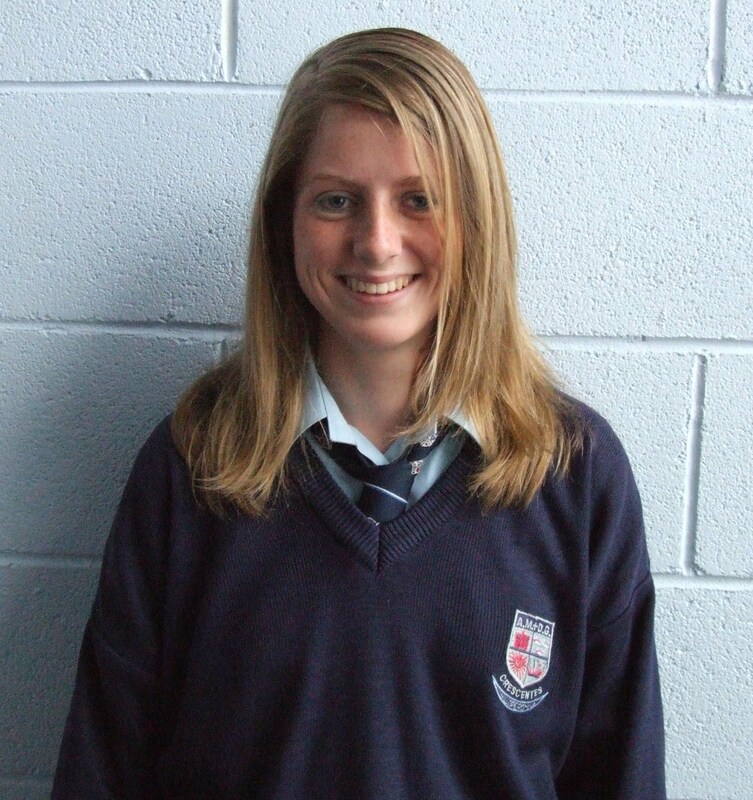 Her hockey achievements are winning Minor Cup and League, Senior Cup 2007 and Kate Russell All-Ireland bronze medal. 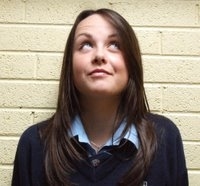 Her best memory in the school is Achill. 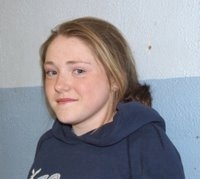 She is most looking forward to getting a tan on the trip and going white water rafting. She fears having to do the fitness. Her favourite hobbies are rowing and athletics. Her favourite subject is P.E. 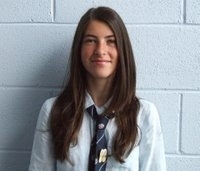 Jessica’s personal achievements are taking part in the school show, performing dance shows and becoming a prefect. 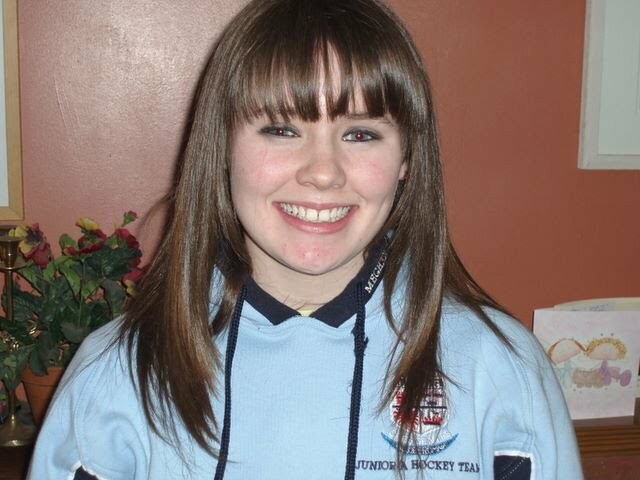 Her hockey achievements are winning Minor A Cup and League and Junior A League. Jessica has many good memories in the school such as Paris, Achill, Barcelona and hockey trips. She is looking forward to traveling around Australia, playing against the Australian teams and having a laugh with all the girls over there. She fears the fitness that will be needed over there, breaking her leg and losing her suitcase. 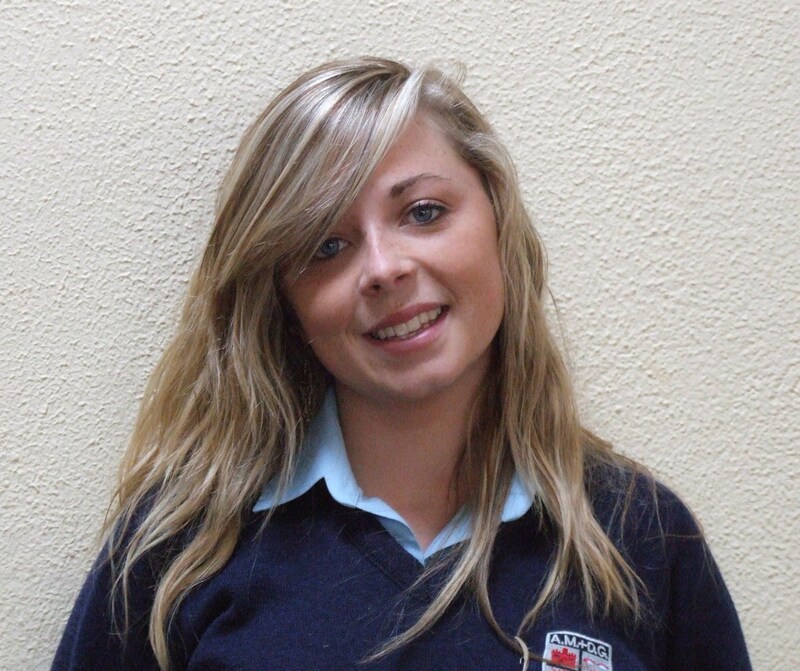 Her favourite hobbies are hockey, dancing, surfing in Achill, soccer and acting. Her favourite subject is History. 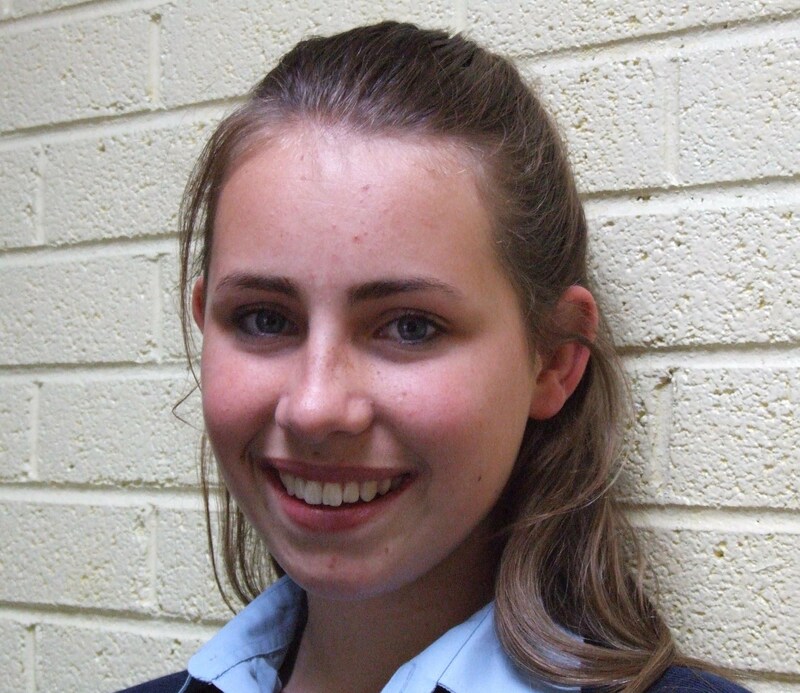 Mary’s personal achievements are getting to grade 5 in piano and Rescue 2 in life-saving. 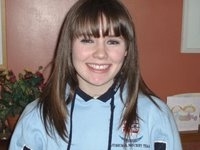 Her hockey achievements are winning Minor A cup and League and Junior A League. 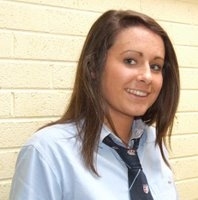 Her best memories in the school were Achill, Paris and all the hockey trips. She is really looking forward to going to the Great Barrier Reef and seeing all the sights in Australia. She fears the spiders over there and the fitness. Her favourite hobbies are hockey, tennis, piano and swimming. Her favourite subject is Math’s. She is really looking forward to the trip and hopes that her hockey skills will benefit from it, she also hopes to see the birth place of her great grandmother. Lauren’s hockey achievements are winning Minor A Cup and Senior A Cup. Her best memory is the bus adventure in Bath with Kate and the Water Skiing Instructor in Holland. She is really looking forward to getting a tan in Australia and spending 3 long weeks with her friends. She has no fears about the trip. Her favourite hobby is socialising. Her favourite subjects are Art and Construction. 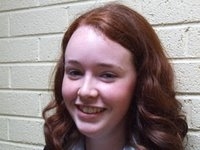 Eimear’s personal achievements are progressing in Piano and flute. Her hockey achievements are winning Minor Cup and League, Junior Cup, Senior Cup and Kate Russell All- Ireland bronze medal. Her best memory is winning the senior cup of 2007. She is really looking forward to seeing Australia and experiencing the hockey there. Her favourite hobbies are dancing and music and surfing. 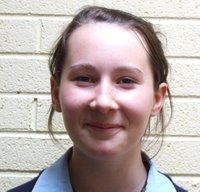 Her favourite subject is Biology and music with Helen Moloney. She is really looking forward to the trip and surfing the beaches of Australia. Bríd’s personal achievements are “just look at me, do I have to say more? 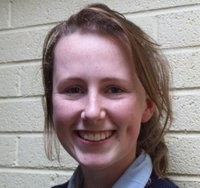 ?” Her hockey achievements are winning Minor, Junior and Senior A cup and Kate Russell All- Ireland Hockey bronze medal. Her best memory in the school is everything “It’s the best school in the world”. She’s really looking forward to the Australian trip, she feels it is going to be “class”. Her biggest fear is that “the mothers going to be there, only messing, love ya Mammy” Her favourite hobby is midnight strolls on in the rain with her Katie baby. Her favourite subject is HOCKEAY!! 5th year Irish? 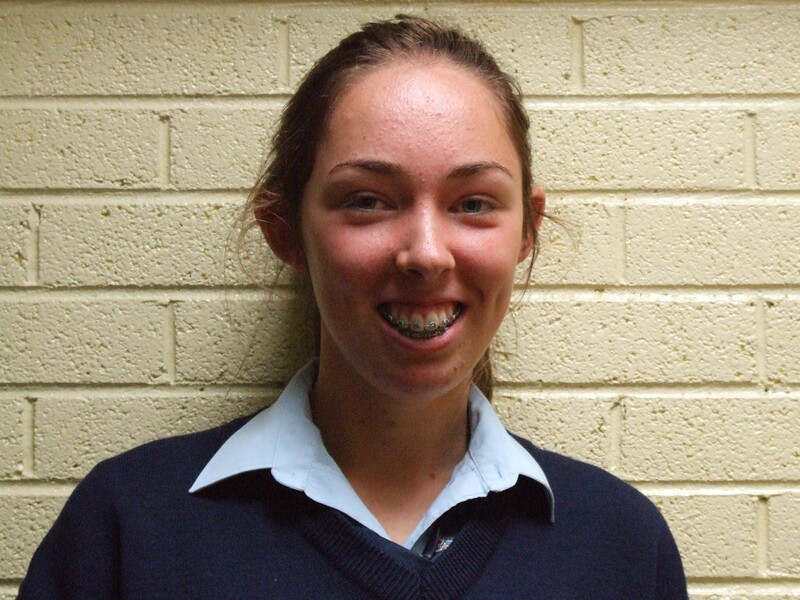 She is really looking forward to surfing the gold coast of Australia and getting a tan through her goalie gear. Aoife’s hockey achievements are winning senior cup. 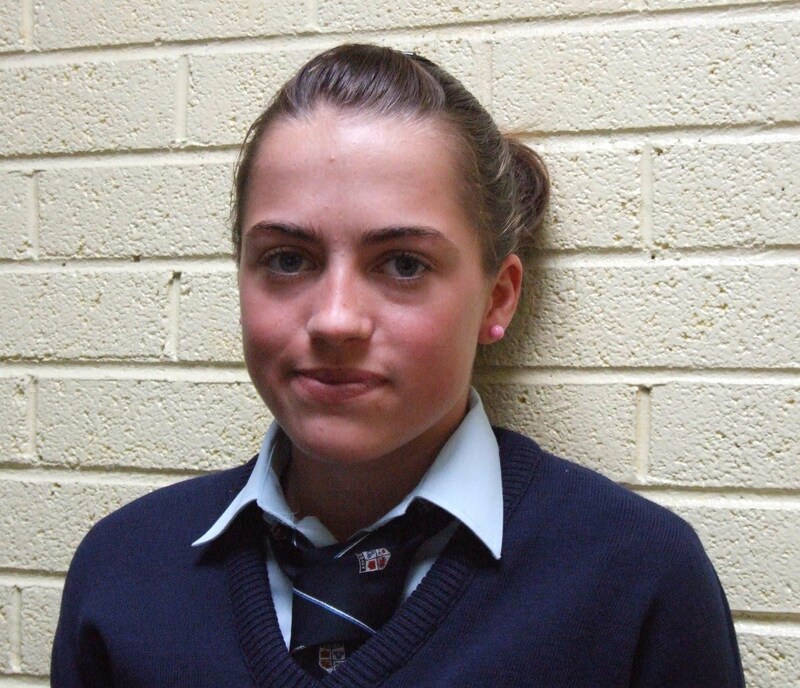 Her best memory is winning the Senior Cup of 2007 and going to the Kate Russell. She is really looking forward to surfing, the Great Barrier Reef and all the “hotness”. She fears getting lost in Australia. Her favourite hobby is playing sports. Her favourite subject is Geography and P.E. Aoife’s favourite subject is hockey. When asked what she most feared about the trip: “not getting beaten as badly as we did in Holland, we don’t talk about that anymore”. She is most looking forward to spending time with Eimear McManus. Her best memories of school are Achill, Recess and meeting Sinead every morning at 9:40. Aoife’s hockey achievements are coming 3rd in Ireland and playing for Munster U16 but her personal achievement is being able to drive, being blonde and smart at the same time. There’s no messing with Caron as she has a second purple belt in Karate –Hi Yahh! When asked what her favourite subject was? She simply replied “Dunno”! Just to prove she can’t be messed with. Caron has 2 All Ireland Community Game finals and a minor A Cup medal. So far her best memories are of Achill and of Paris. Her favourite hobbies are playing the guitar and hockey at the same time! Caron is looking forward to the many laughs with the girls, seeing Australia and the hockey culture there! Aileen’s personal achievement is taking up hockey in 1st year. 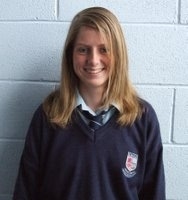 Her hockey achievement was winning the Minor Munster Cup and League. 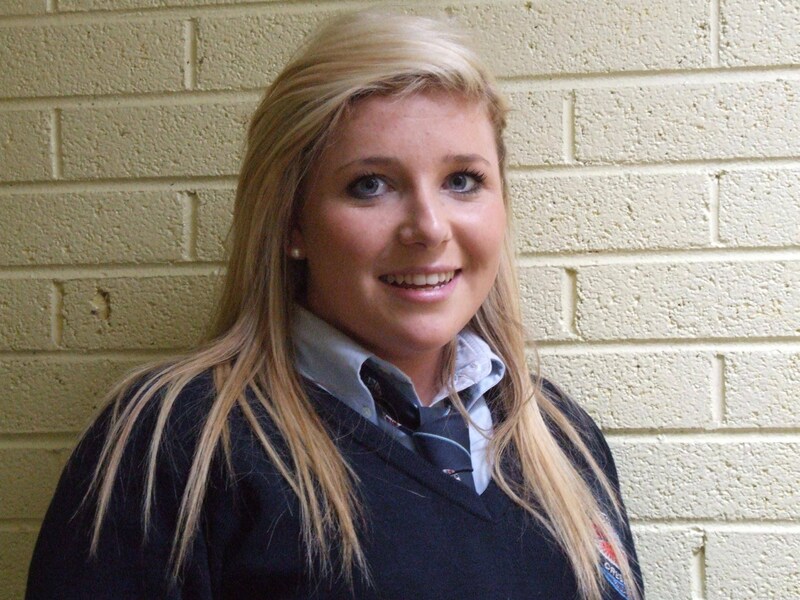 When we asked her favourite memory in school she replied “there has been way too many”. Aileen is most looking forward tp the great experience, the hockey matches and of course the shopping. She is most fearing about the trip is the travelling, Spiders and Sharks. Her favourite hobbies are Hurling, hockey and relaxing with her friends. 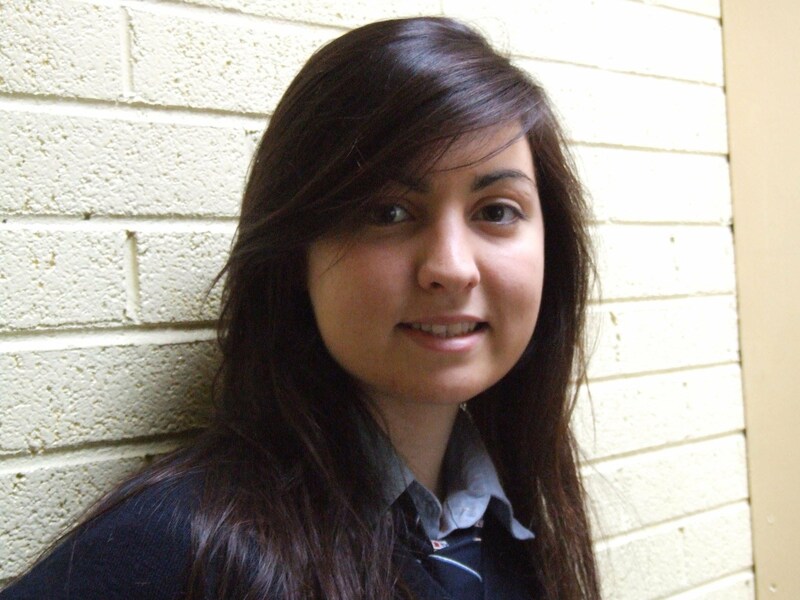 Aileen’s favourite subjects are English and Metalwork and she just can’t wait for the trip. 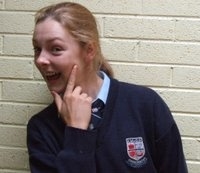 Name: Caoimhe Maguire Age: 15 Position: ha! Caoimhe’s personal achievement is touching her head with her toe but her hockey achievement is balancing a hockey stick on her head. 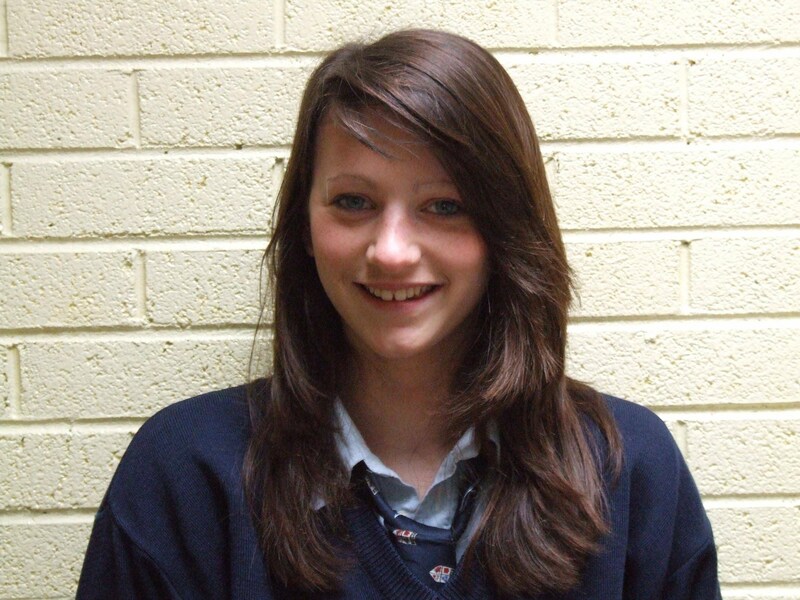 What’s your favourite memory of school Caoimhe? “Mmmmmm……cake, Geena you’ll remember” Caoimhe is most looking forward to the weather and her favourite hobbies are surfing, ballet and any water sports. 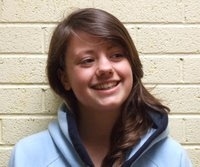 Caoimhe’s favourite subject is Break and reckons the trip is the perfect start to Transition Year. Aine’s personal achievements include playing solo flute at all-Ireland level in Fleadh Cheoil and getting nominated for a speech and drama bursary. 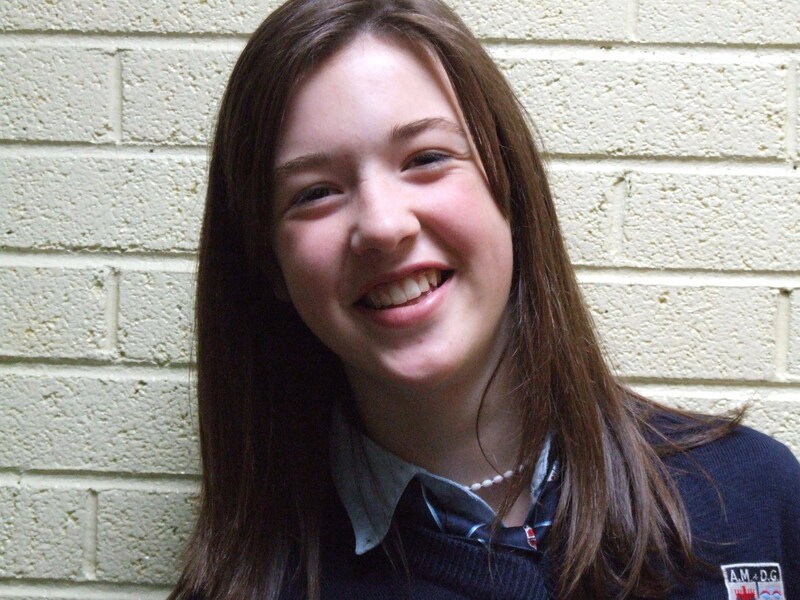 Aine has even won the Anew McMaster Cup in Feile Luimni ’07. 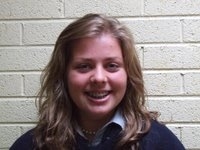 Her hockey achievements are winning the Minor A Cup in ‘04 and coming runner up in the u15A League ’05. Her best memories in school are Paris and Achill. She is most looking forward to going to the Great Barrier Reef but does not fear anything because she is rock hard….ok maybe spiders. Aine’s favourite hobbies are all sports, singing, acting and playing music. Her favourite subject is Metalwork and can’t wait for the trip. Katie’s personal achievement is getting a place on the Australian Hockey Tour and it’s also her best hockey achievement. She is most looking forward to seeing kangaroos on the trip but most fears the Koalas on the trip. Her favourite hobbies are hockey and eating. Katie’s favourite subject is English and is looking forward to meeting new people on the trip. Shelly’s favourite subject is lunch and her favourite subject is eating chocolate, hockey, soccer and messing with the girls. The thing she most fears on the trip is the lack of chocolate. Shelly is most looking forward to befriending wild animals and having a laugh with the girls. 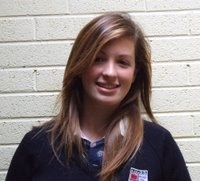 Her best memories in school are Achill and ski trips. Shelly’s hockey achievements are Minor Cup and League medal and Junior Medal and Senior medal Cup for Munster. Shelly’s personal achievements include soccer team and school shows. Jeanne’s hockey achievements are Minor Cup and League medals, Captaining the Junior B’s 05/06 “oh ya, believe it”. 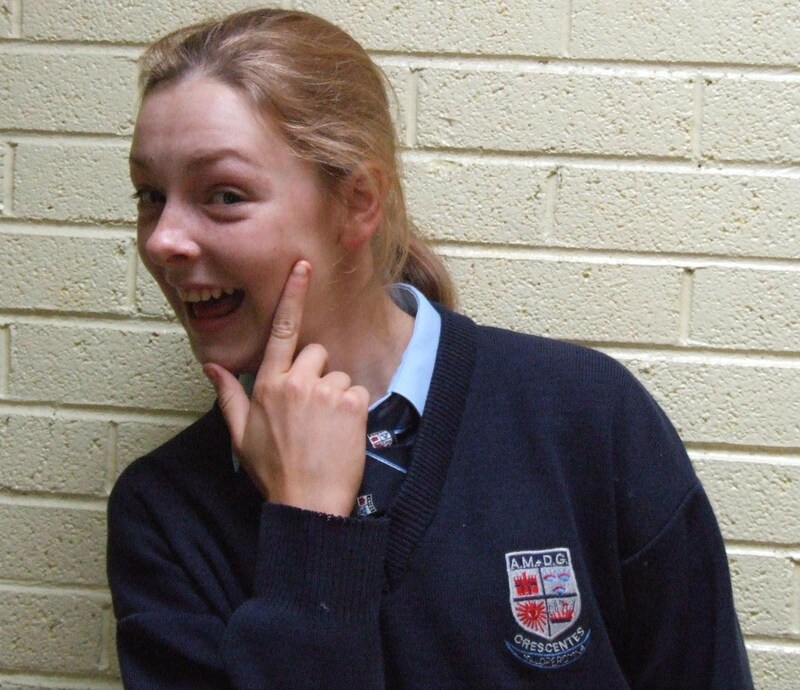 Her personal achievements: “where to start, I was on the Science team, Irish debating team, Maths Olympics team, general knowledge team, never made the hockey team though, it was lousy!” She is most looking forward to getting ahead start for Senior Cup ’08, the experience itself and obviously 3 weeks with Sean. Jeanne’s laughs in the face of fear but she is kind of scared of Sean and definitely scared of Lauren. 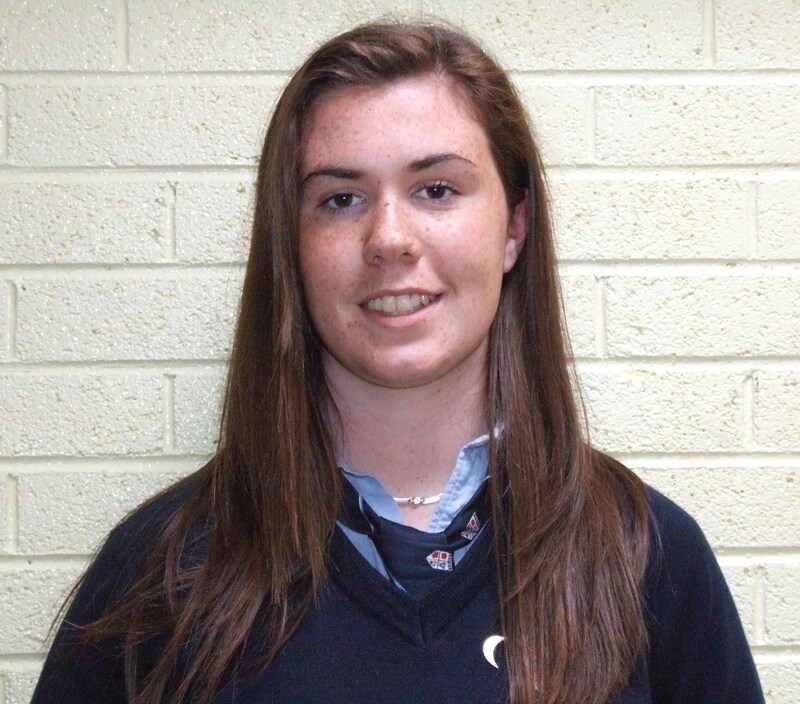 Jeanne’s best experience was winning Senior Cup ’07 and the victory ball was class “when they let the frogs out in the central area, that was so funny! 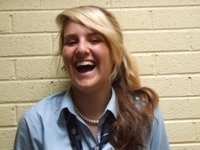 Ha ha, legendary” Her favourite subject is Maths and Art. In her spare time she enjoys long walks on the beach, playing in the puddles. She also spends a large part of her free time with her beloved Caitriona. Meghan’s personal achievements are National Sailing Levels, National Powerboat course, First Aid course, ECDL, Irish Lifesaving courses and Munster schools swim team. Her hockey achievements are Minor A Cup and League. 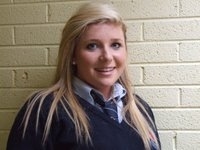 Meghan’s best memory in class is Achill Island and Ms Smiths class. She is looking forward to the Great Barrier Reef on the trip and doesn’t fear anything. Her favourite hobbies are Music, Swimming and shopping. Her favourite subjects are Math’s and Biology.